The complexity of the divorce process usually depends on the assets involved and child custody issues. 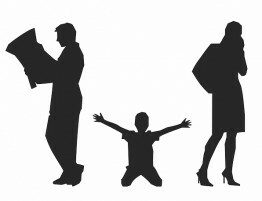 When substantial marital assets are involved, the division of property and divorce process becomes contentious and complicated with each and every single facet being disputed. Individuals having high value assets commonly have significant marital assets as well including business interests, real estate holdings, complex trusts, international assets and retirement accounts. These high net worth assets can are the main reason that divorce proceedings get complex and contentious making property division challenging for everyone involved. 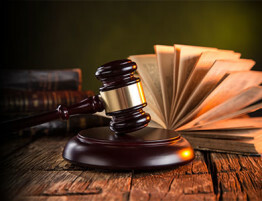 In such a case, an experienced attorney will undertake the necessary investigation to get a clear picture of the marital property and determine its value. 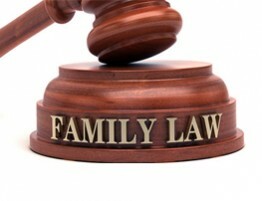 Illinois is an equitable division state in the division of marital property. Courts take several factors into account such as employability, occupation, health, age and income sources when determining how the assets and property are to be equitably distributed. Illinois law states that the marital property must be divided fairly and equitably, which means that it doesn’t necessarily have to be equal. An experienced attorney will advise you on how to protect your legal and financial interests. 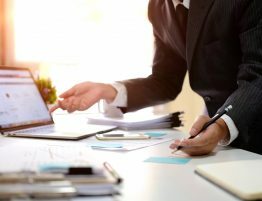 In addition to the investigative work and analysis that an attorney does, the division of large marital estates often require the additional expertise of financial experts. Financial experts aid in the evaluation of assets and help avoid negative tax implications and facilitate planning for future financial needs. It is very important to identify assets in a high net worth divorce. One spouse may have acquired certain assets before marriage and those may be considered as separate property. If the asset appreciated in value in during the marriage, it may be considered as marital property and is subject to division. Prenuptial agreements can render high net worth divorce cases less complex as they impact the rights of one spouse over the other’s property. High value asset related issues can make a high net worth divorce more complex. Spouses typically have multiple properties and business interests. During division, businesses can suffer as they can change an owner’s attitude towards productivity, concentration, and risk. When a portion of business is shared with an ex-spouse, it can also directly impact business operations. Spouses may try to hide assets so they are not divided up during the divorce. Forensic accounting is the process employed to track down hidden assets and assess the total value of financial holdings of both parties. Forensic accountants are qualified to accurately label property as marital or separate. Divorce cases involving high net worth assets often involve situations where one of the spouses has investments or assets in another country. This can entail tax implications that require the help of an attorney who has an in-depth understanding of international high net worth assets and issues. 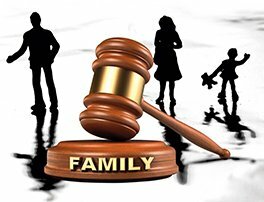 If you are facing divorce, have substantial assets or expect conflict regarding child custody, parenting concerns, and visitation, contact the experienced divorce and custody attorneys at Allen Gabe Law, P.C. to assist you in evaluating your case and determining the next steps.